Kawako Shibas offers red, sesame and black & tan Shiba Inu puppies to loving families to live their lifetime as cherished family pets. 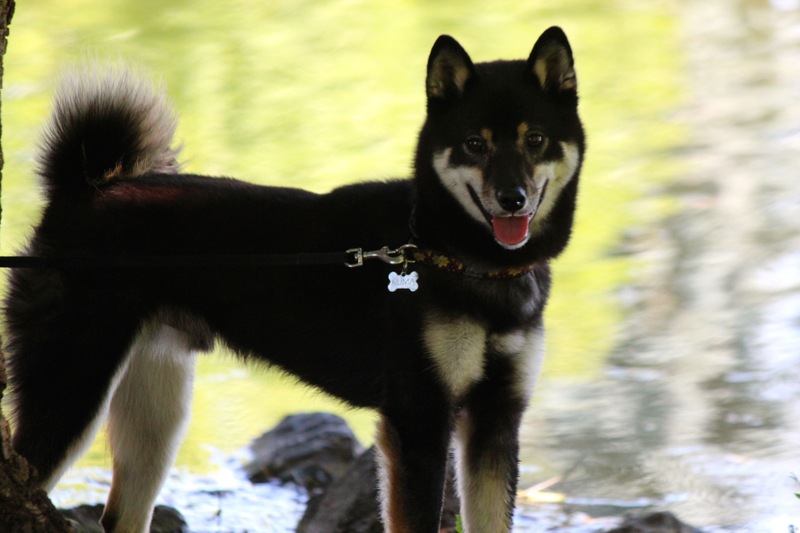 Many generations of OFA & CERF health certified CHAMPION parents means you can be sure your Kawako Shiba Inu puppy will be happy, healthy AND beautiful. We guarantee it! Our lovely puppies are vet checked with written health & temperament warranty. They have first shot, a microchip and the best part......they are already 90% potty trained AND will sleep in a crate through the night too! 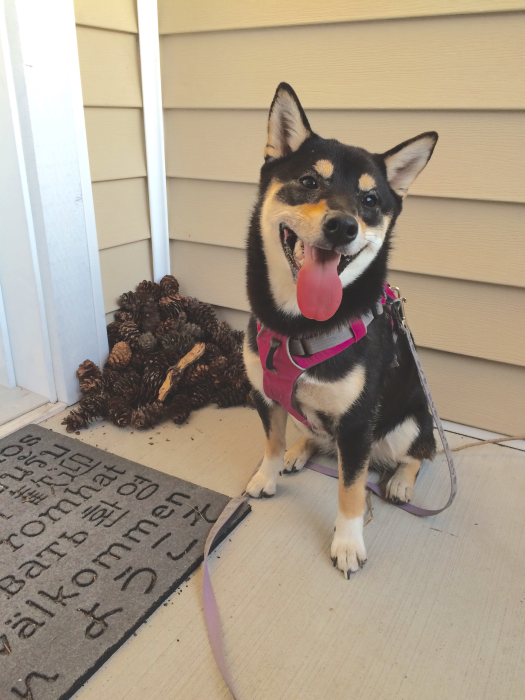 You will receive a CD chalked full of Shiba specific care & training information written by a breeder with 20+ years in Shibas and over 35 years as a professional dog trainer. 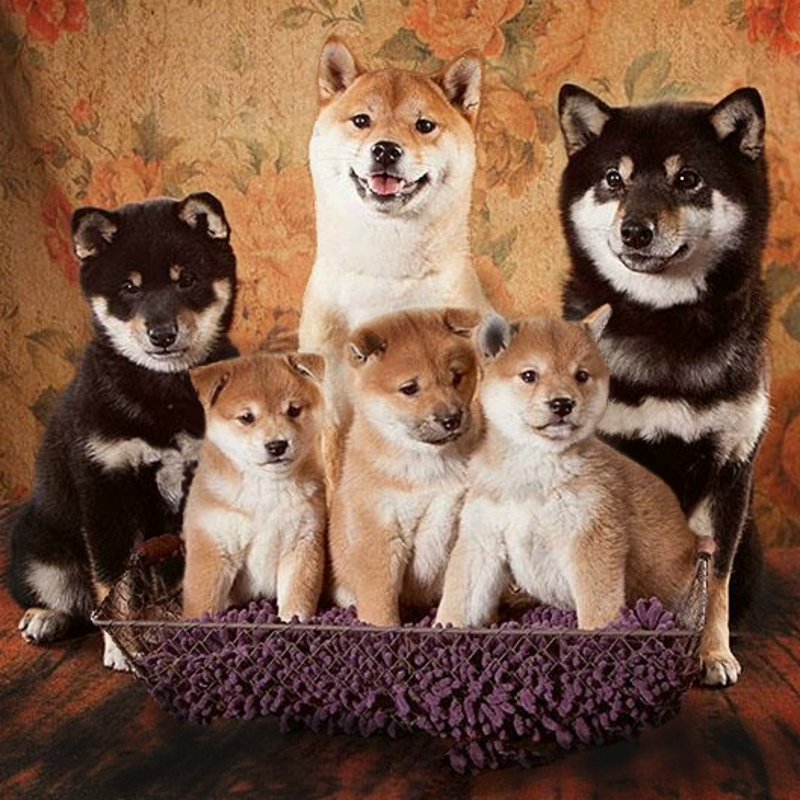 Plus your breeder is only a phone call away to provided support for the lifetime of your Kawako Shiba. REMEMBER...Only beautiful healthy parents = beautiful healthy puppies = happy owners! 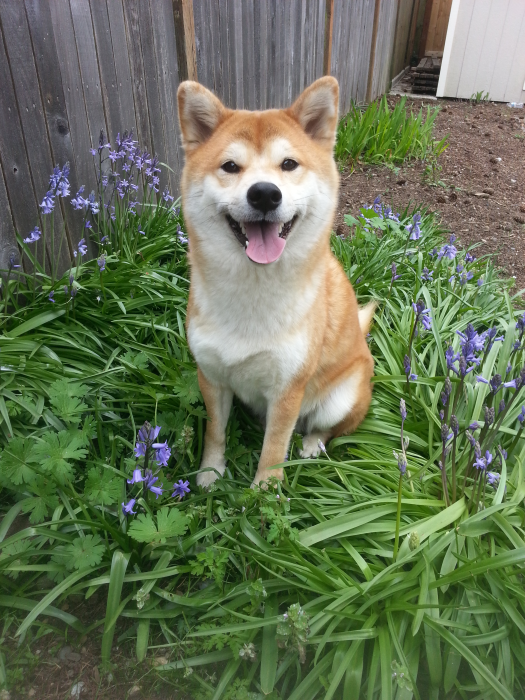 Want to message Kawako Shiba Inu? Send him or her an email by filling out the form below! Kawako Shiba Inu will reach out to you when he or she recieves your message. Susan - Posted almost 3 years ago. Cheri and Marcel are great! The Training really shows in Rockie🐕 She is very social with people and other dogs and animals, she listens well, and is willing to please, and comes when called😀 The whole process was pleasant, and we feel we made new friends!Thank you Cheri and Marcel. Angela - Posted about 3 years ago. Cheri is a wonderful woman to work with. She was so helpful to answer any questions we had. We couldn't go pick him up and the timing was difficult when our puppy was ready but Cheri was very generous with working with him. He flew to us when we were ready. He did great! 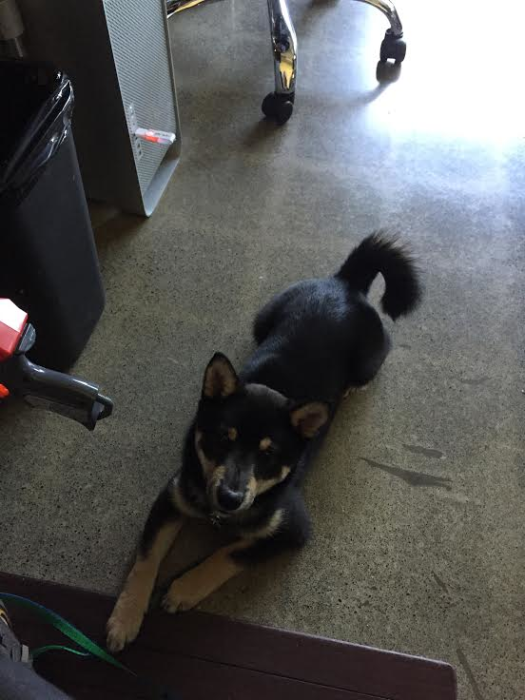 Kuma is our first Shiba and we love him. He is playful, energetic, cautiously social with humans outside his pack, and enthusiastically social with other dogs. We made sure not to waste time and got him right into puppy classes and while he will never be off lead trained he will leave a treat for as long as we ask of him. He has great patience with kids and while he definitely has his favorites in our family he loves us all. 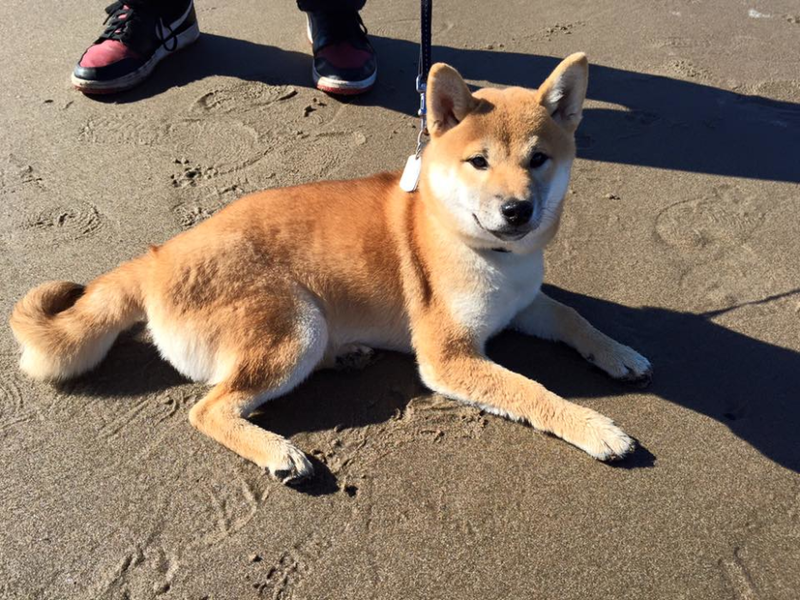 Cheri has done a wonderful job breeding beautiful Shibas with great dispositions and is careful to place them with the right homes. Julia - Posted about 3 years ago. Cheri AND her dogs are absolutely wonderful. I was in touch with Cheri for almost 2 years before she had an available pup, and corresponding with her made me know for certain that she was the right person to give us our new family member. She cares about the breed and her puppies so much, and her abundant knowledge of shibas (and dogs in general) is very evident. We took Reese home at 10 weeks and she was already potty trained and used to being groomed on a table. On the day we picked her up, Cheri let us stay at her house for several hours going over any concerns or issues that may come up with taking home a baby puppy. She made herself available 24/7 and always replies to emails within the day. Any time we had a question or a concern she got back to us with instantaneous advice. She is such a kind person and it really shows through in how she raises and breeds her dogs. 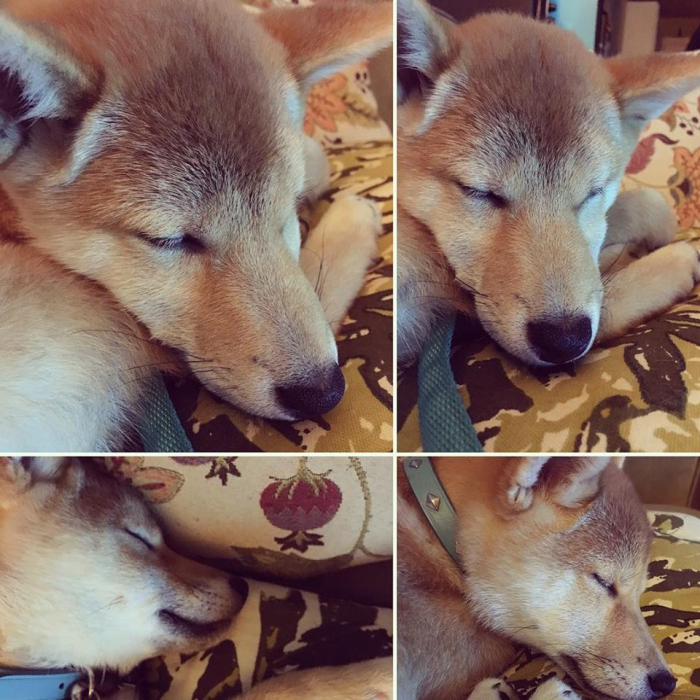 I am already fantasizing about another shiba from her in the future! Victoria - Posted about 3 years ago. I worked with Cheri for a while before I decided I wanted to take home a puppy. When I was finally ready Cheri was amazing at teaching me everything I needed to know. Her dogs are beautiful and well cared for and all very happy pups! I was so thrilled to know I'd be getting a puppy from one of my favorites of her dogs. Ms. Bridget Jones and her daughter Fuyu are amazing and gorgeous and I hope my little girl Kumiho will grow up to be just as beautiful. She was born October 12, 2015 and is 5 months old now. Cheri is a great person and very easy to talk to and truly puts the animals first. Julie - Posted almost 4 years ago. Yamako was born August of 2014 and we brought her home mid October of the same year. She's so lovely, healthy, intelligent with a vibrating personality. I strongly believe that was all influenced by Cheri. 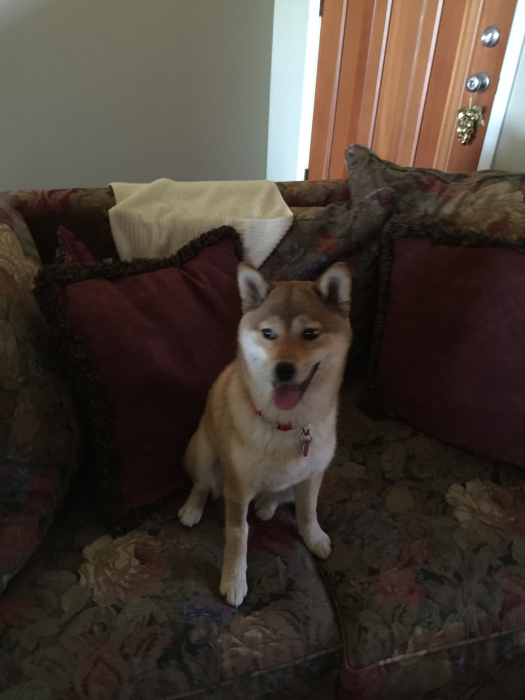 Shiba Inus arn't meant for everyone and Cheri has been so patient and very informative throughout the entire process, especially regarding questions after bringing the puppy home. We look forward to purchasing another puppy from her in the future. Hunter - Posted almost 4 years ago. We got Sabre, a beautiful black and tan male from Cheri a few months ago. He was already house broken (not a single accident since we got him) and he has been very good with his training. Cheri has been very helpful after purchase, assisting with vaccines, referring us to an excellent training program, and even providing boarding when we were on vacation. Angela - Posted almost 4 years ago.